Richard's Automotive has been helping Charleston, SC, and the Lowcountry with all their automotive needs since 2000. As a full-service auto shop, Richard's Automotive can help you with all your car care needs. Complete car service repair including engine diagnostics, air conditioning service, cooling services, and radiator repair, tune-ups, brake repair, engine repair, transmission repair, tire rotations and more. 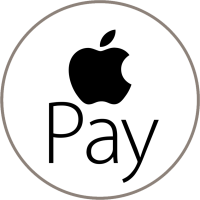 Our customers have come to trust in and rely on our combination of skilled work and exceptional customer service. Richard's Automotive has built a reputation on this winning combination. 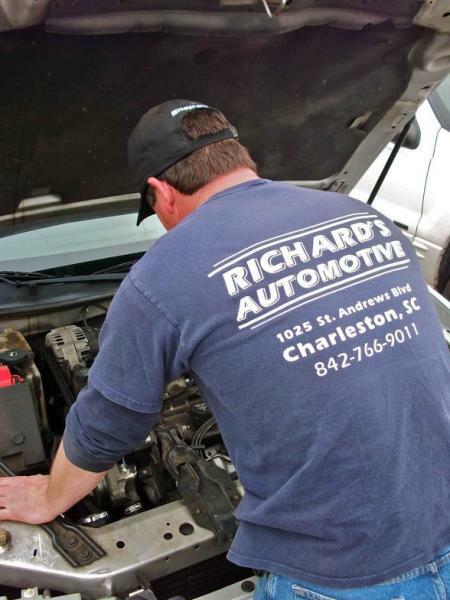 Richard's Automotive believes it's the best place in Charleston, SC for all your domestic car repairs. Give us a try, and we'll prove it to you!